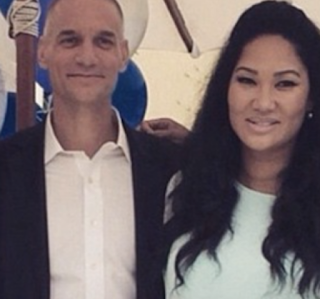 Last month Kimora Lee Simmons husband Tim Leissner plead guilty in Brooklyn Federal Court to violating the Foreign Corrupt Practices Act and was ordered to forfeit $43.7 million for his part in a Goldman Sachs Malaysian bond scheme [click here if you missed that]. Malaysia filed criminal charges against Goldman Sachs and two former executives on Monday for their role in the alleged multibillion-dollar ransacking of state investment fund 1MDB. KiKi about to gone in 5..4..3..2..
She's still around, thought she would have left a long time ago. ^she so horny she love him long time. Girl, your picker is broken. Rich people create their heaven on earth because they know where they are going after death.